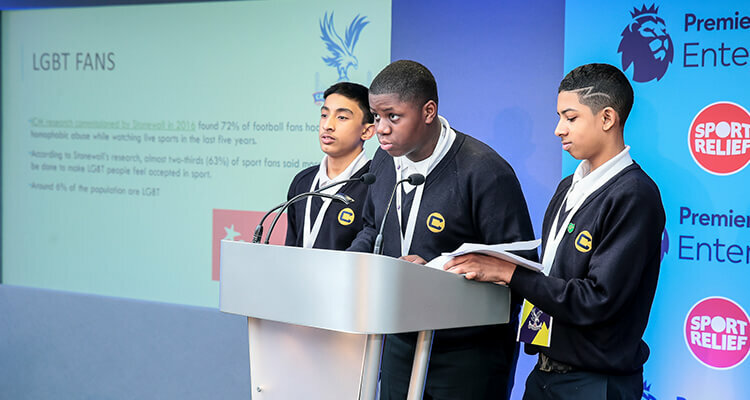 The aim of the new, refreshed Palace for Life Foundation, PL Enterprise Academy, is to support pupils aged 11–18 years to realise their own entrepreneurial potential, develop life skills and gain a greater awareness of employment and the world of work. Our Enterprise Programme is a 20-hour workshop, which includes a six-hour club day. During the program, young people will learn about how football clubs operate as a business and develop their own enterprise skills by applying it to a practical challenge. Secondary School Pupils Aged 11–18.